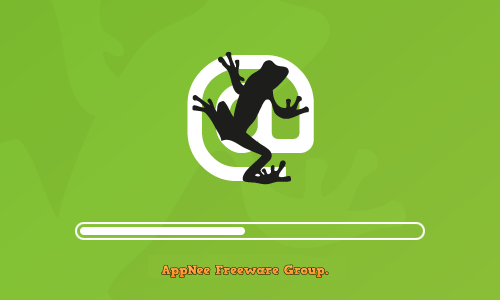 detector | AppNee Freeware Group. In addition to a lot of junk files, useless system components and services that will make your Windows run slower and slower, another possible reason is all kinds of malicious software are haunting in the background. 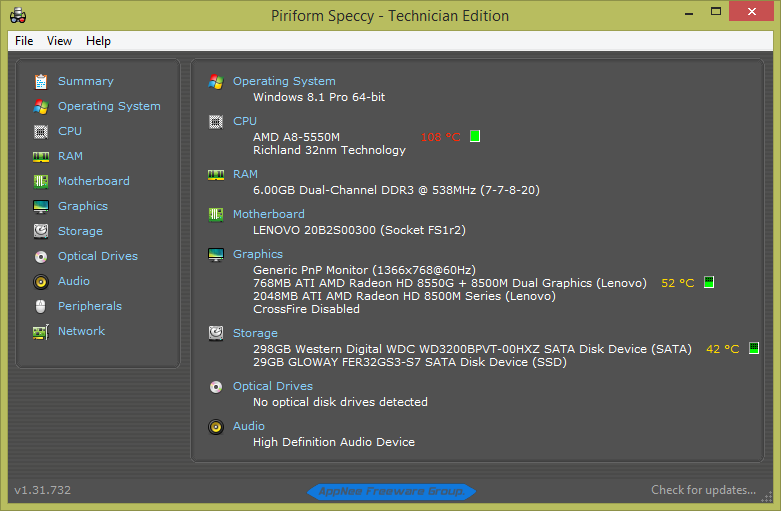 In this case, you might as well try to use SUPERAntiSpyware to scan, check and remove them. 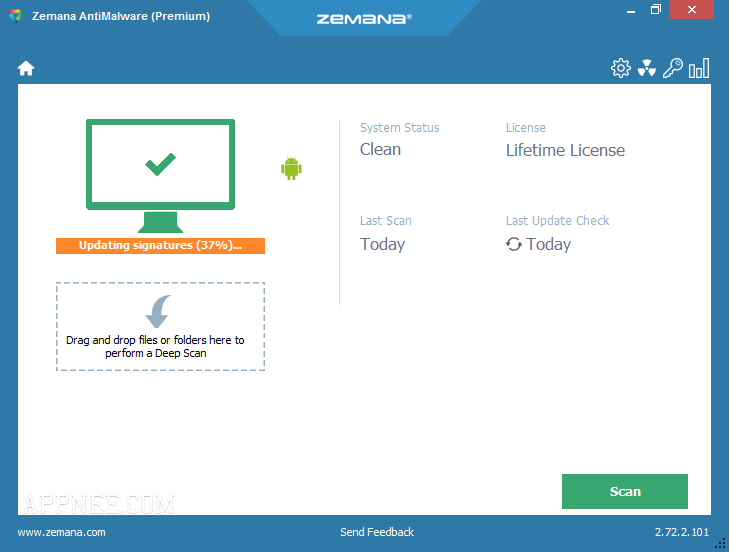 As the name suggests, Zemana AntiMalware is a small, fast and powerful malware/adware/ransomware/spyware scanner & remover from Turkey. 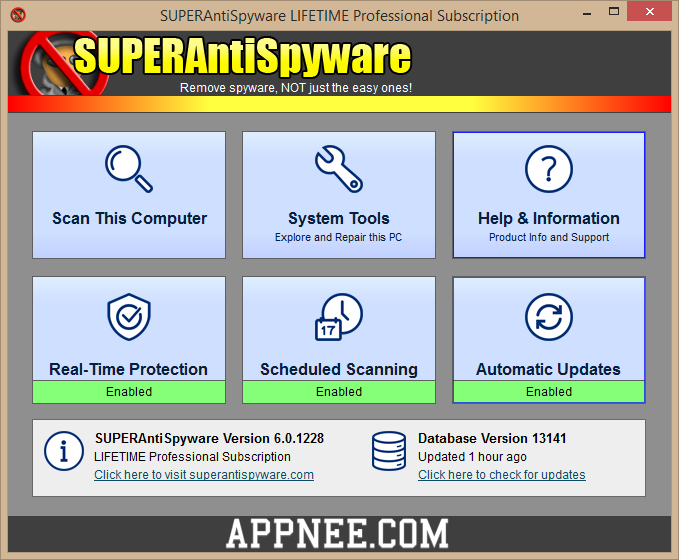 It is designed to assist antivirus (compatible with all existing antivirus software), in order to make your computer more secure. 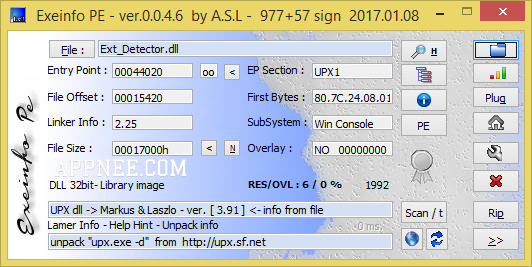 Exeinfo PE is a popular and universal free analyzer & detector to executable files’ packer/compressor/compiler, written in Delphi by A.S.L from Poland. It is capable of detecting 300+ binary data types (non EXE formats and more signatures on Ext_detector.dll) with info about how to open them via some free tool. Enfocus‘s PitStop Pro is a low-profile but super powerful PDF file errors automatic detecting & correcting add-on program for Adobe Acrobat. 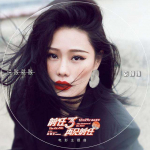 It’s also famous as one of the 3 PDF editing plugins (pdfToolbox, Quite Imposing and PitStop Pro) that almost every prepress designer must have. 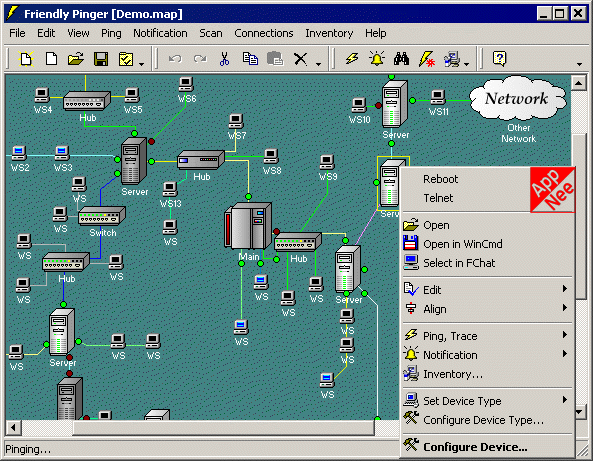 To efficiently manage company/enterprise’s internal LAN network with numerous nodes, complex structure and frequent failures, we often need to turn to the convenient and intuitive network topology for help. This way, when some device in a LAN breaks down, we will be able to skillfully use it to quickly locate the machine/source out of order.